HIGHLY RATED SCHOOLS & Nothing to do but move in. 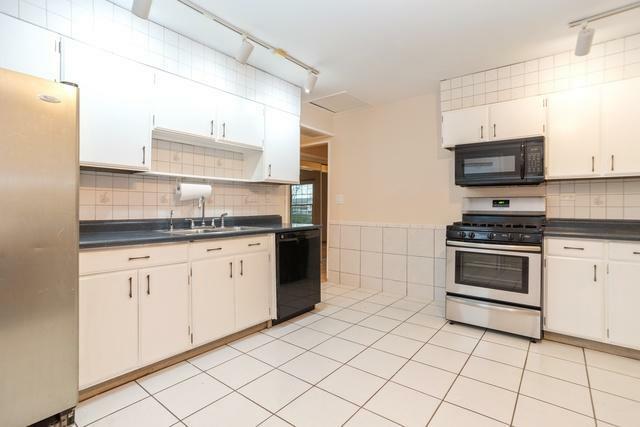 Recently updated with new furnace and AC, appliances, carpet and painted throughout. Updated windows. SS appliances. Within walking distance of the elementary school, and shopping, with easy access to the expressway. 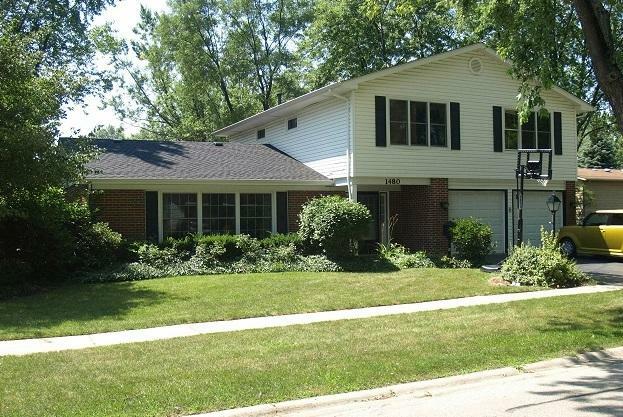 This home boasts 5 bedrooms and 2-1/2 baths (one master bath) and an attached 2 car garage. Two of the bedrooms feature walk in closets. 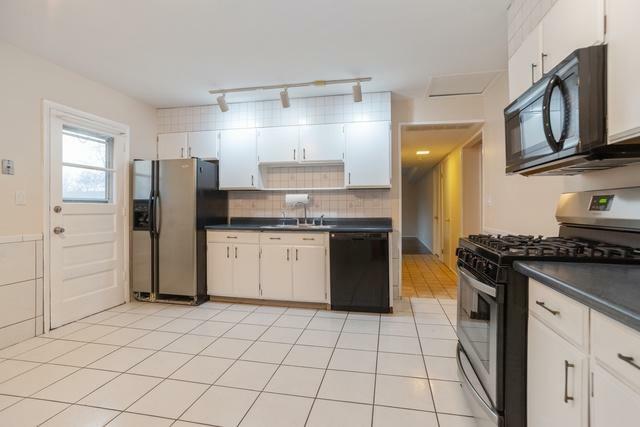 Large eat in kitchen and a separate dining room. The yard is fenced on 3 sides with a hedge row of evergreens on the fourth. 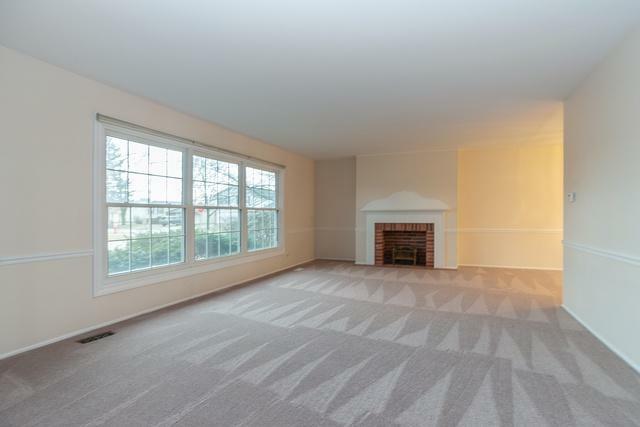 Fireplace in living room is decorative only.